In this episode of The TEFL Show podcasts we chat with Russell Stannard of http://www.teachertrainingvideos.com about the whole idea of the flipped classroom. 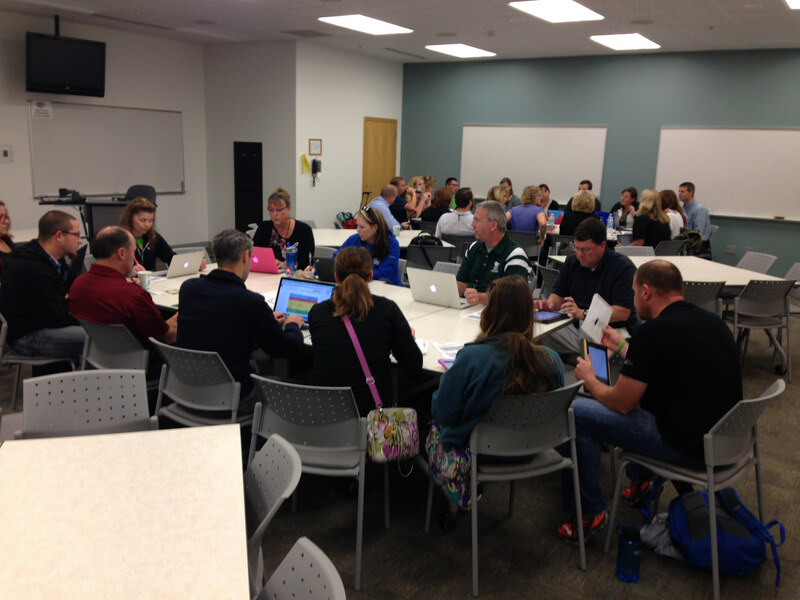 We start off by talking about using technology to give students feedback through audios and videos. We then discuss how ‘flipping the classroom’ through technology can be used to minimise the ‘lecturing’ aspects of the ELT class, and enhance learning and promote learner autonomy. What do you think about the flipped classroom? Have you ever used it? Do you use technology to give your students feedback? Let us know what you think in the comments section below. Russell Stannard is the founder of www.teachertrainingvideos.com and an Associate Trainer at NILE ( Norwich Institute for Language Eduction) where he works on the MA in TESOL programme. He won the British Council ELTons Technology award and the Times Higher Outstanding Initiative in ICT for his work in technology. He is particularly known for his work on using screen capture to provide feedback to students. The idea that generated widespread media interest and has resulted in a number of research papers. 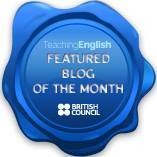 He writes 3 regular columns in the English Teaching Professional, the Teacher Trainer and Anglo Files. Don’t forget that the podcast is also available on a number of music services. Just click on one of the logos below to be redirected the service. If you enjoyed one of the episodes, we would appreciate if you rated it or left a comment.